JOHN HAMMOND is the son of the late, great record producer John Hammond, the man who recorded everyone from Bessie Smith to Bob Dylan, Billie Holiday to Bruce Springsteen. 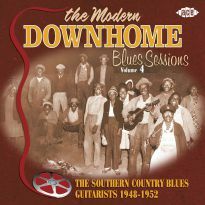 In the 1930s, Hammond Snr tried to bring the Delta bluesman Robert Johnson to New York for the Spirituals To Swing concerts but Johnson had passed away months earlier. 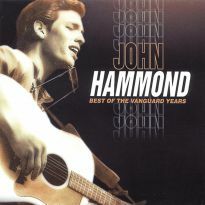 Johnson's legacy was among the many recordings played in the house during Hammond Jnr's childhood and the music stuck with him. 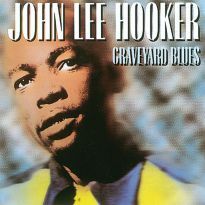 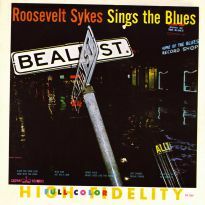 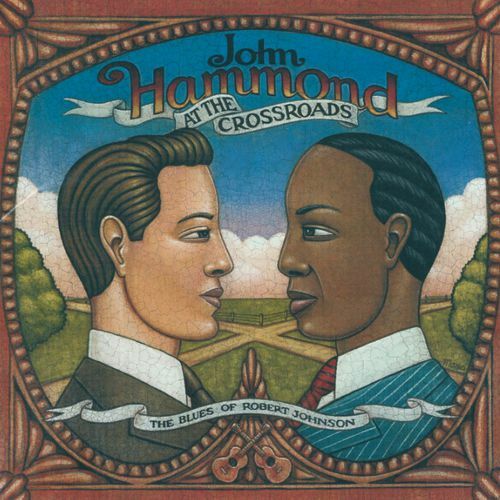 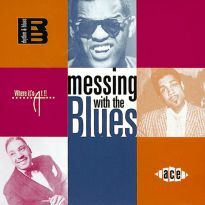 AT THE CROSSROADS finds Hammond playing fourteen of Robert Johnson's famous blues, including Traveling Riverside Blues, Cross Road Blues, Walking Blues and Preaching Blues (Up Jumped The Devil). 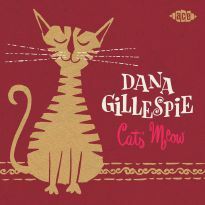 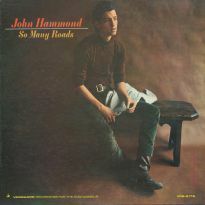 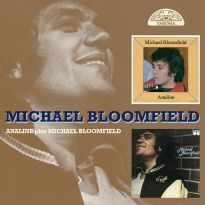 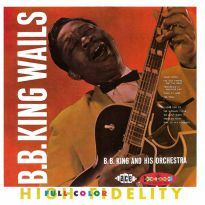 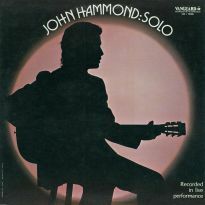 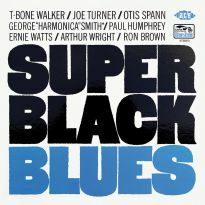 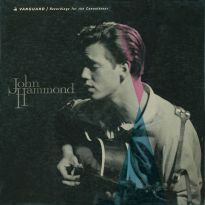 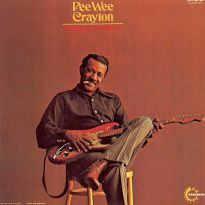 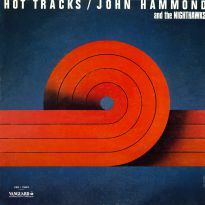 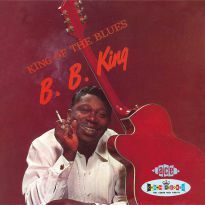 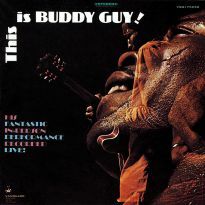 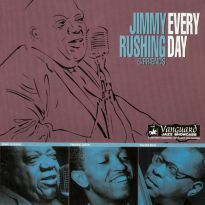 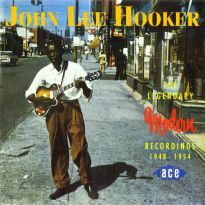 The performances are drawn from recordings made by John Hammond between 1965 and 1979 and feature him either solo (voice, guitar and, occasionally, harmonica) or with support musicians (including harmonica player Charlie Musselwhite, guitarist Michael Bloomfield and various members of The Band). 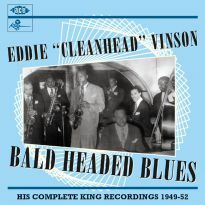 Despite these disparate sources, the unity of vision is surprisingly strong, given that fourteen years separates the earliest and latest recordings.